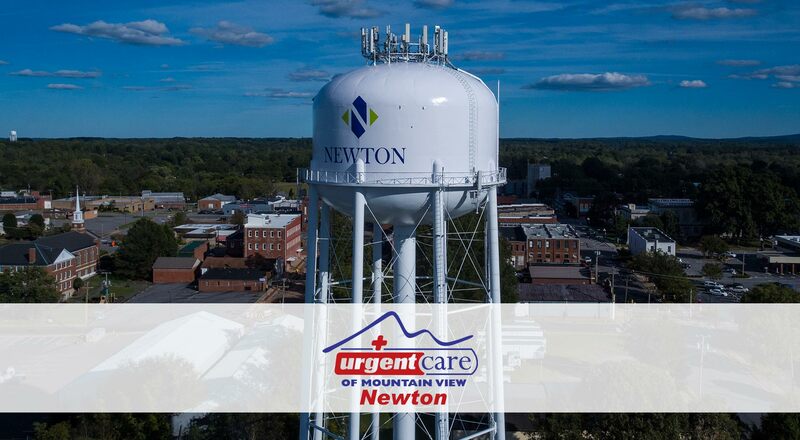 Our Newton office opened in October of 2017 to serve those in the Newton community. It is located at the intersection of NC Highway 10 and NC Highway 16, in the Food Lion shopping center. 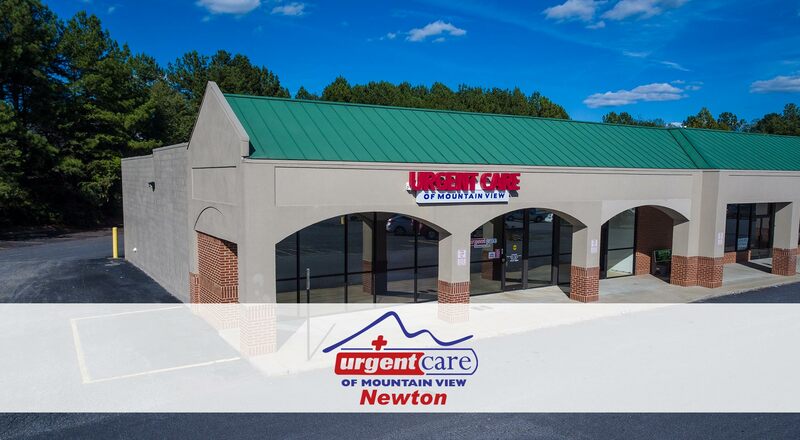 Just minutes from downtown Newton, our office is very convenient for those in Newton-Conover, Maiden, and surrounding areas.